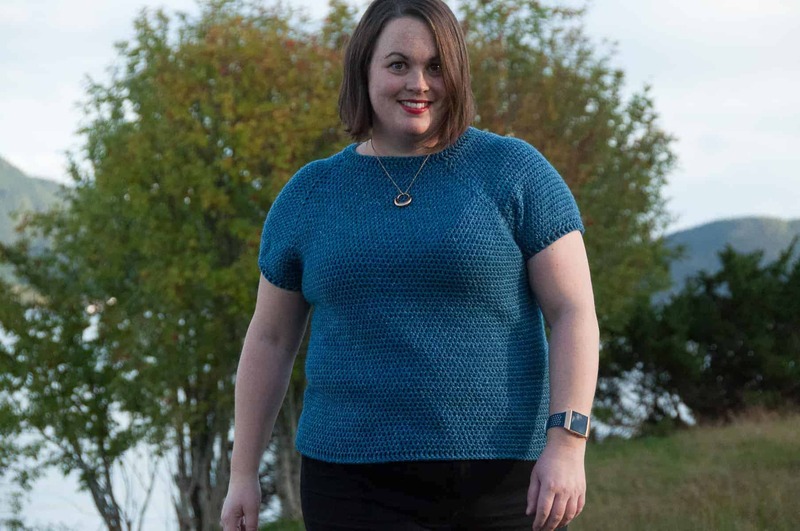 This sturdy Crochet Everyday tote bag black is perfect for any crocheter. 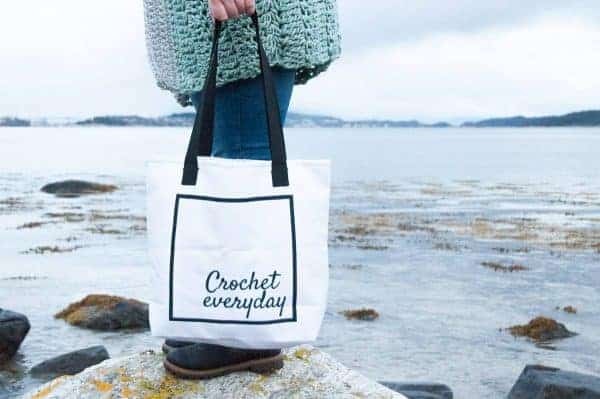 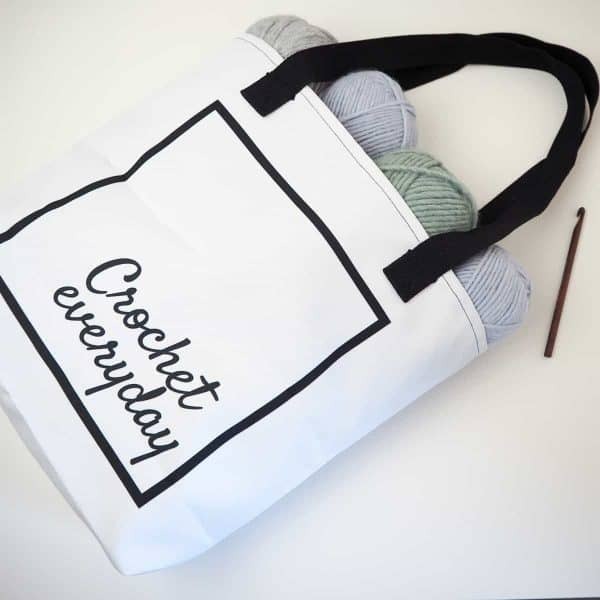 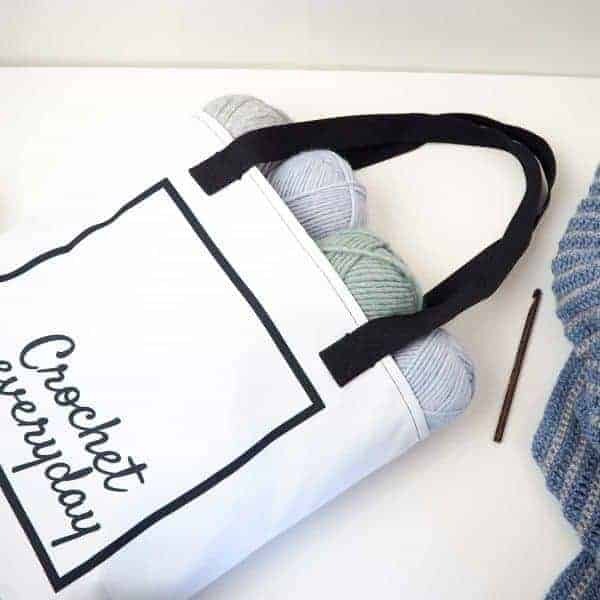 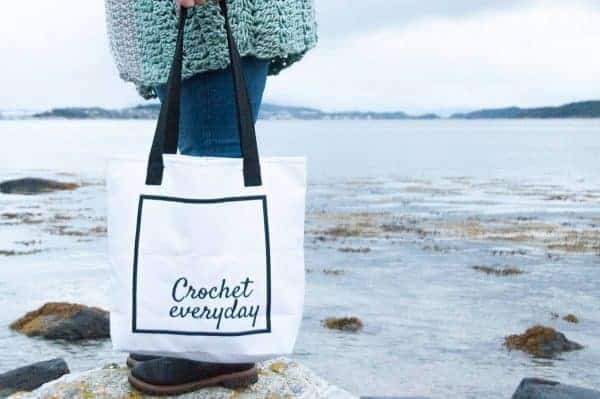 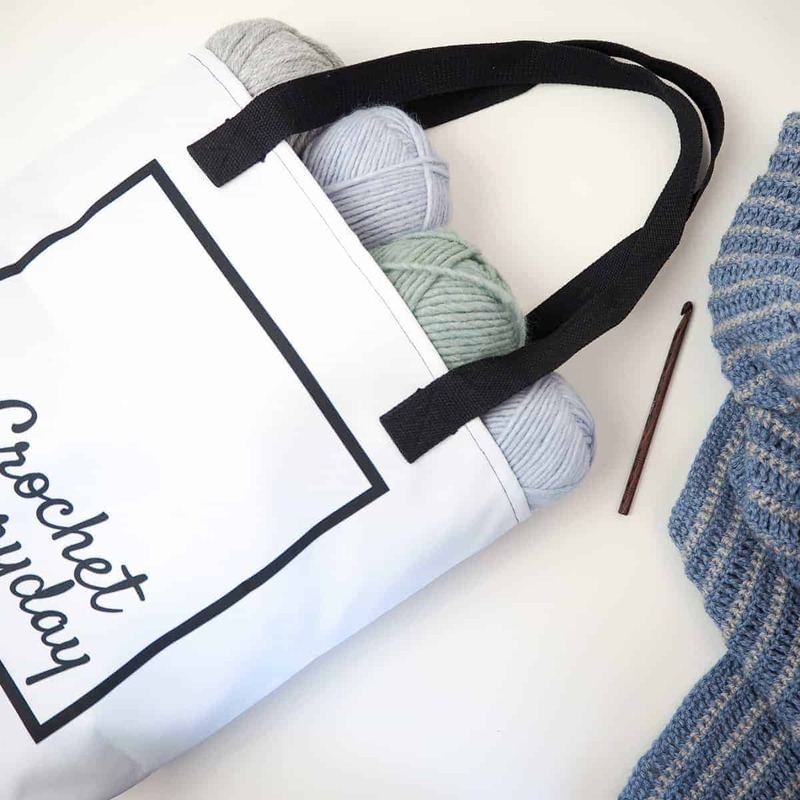 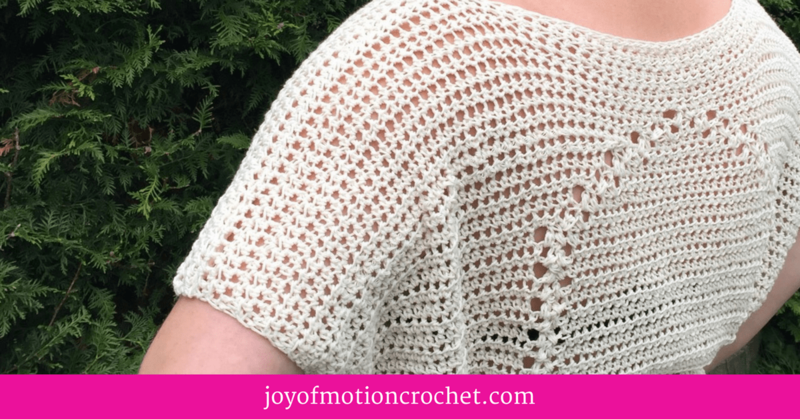 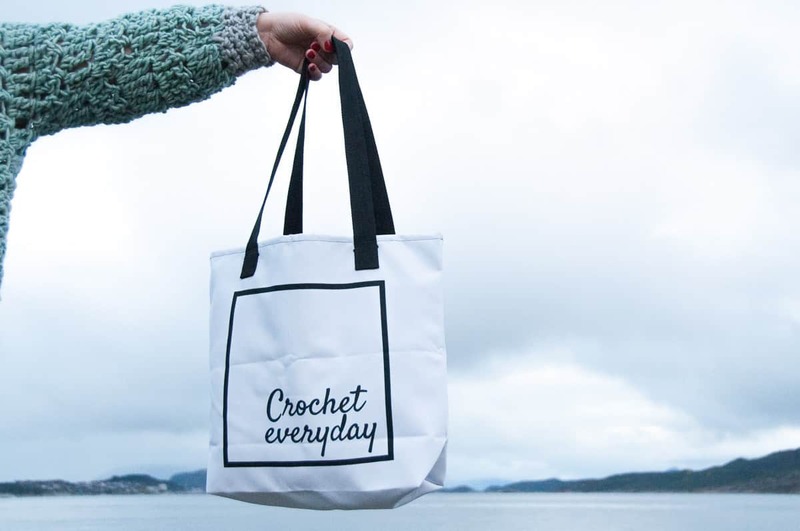 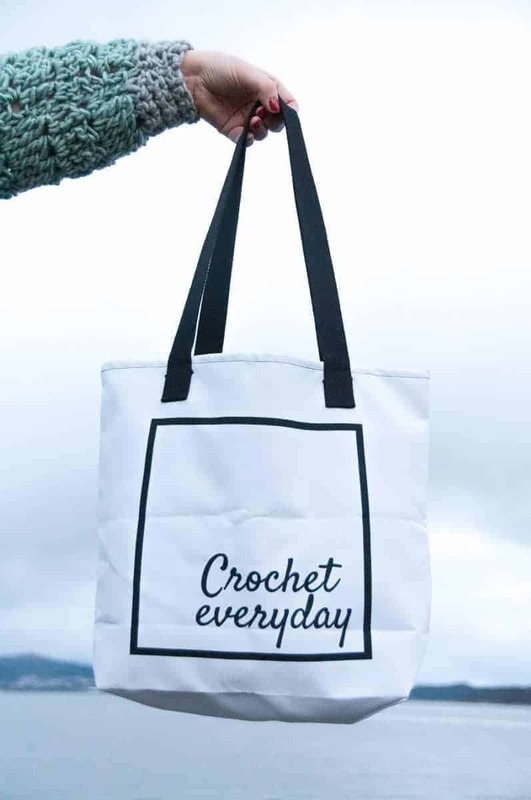 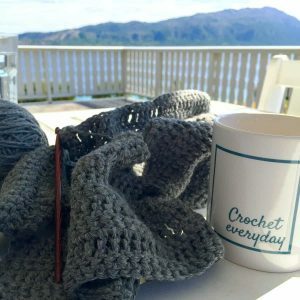 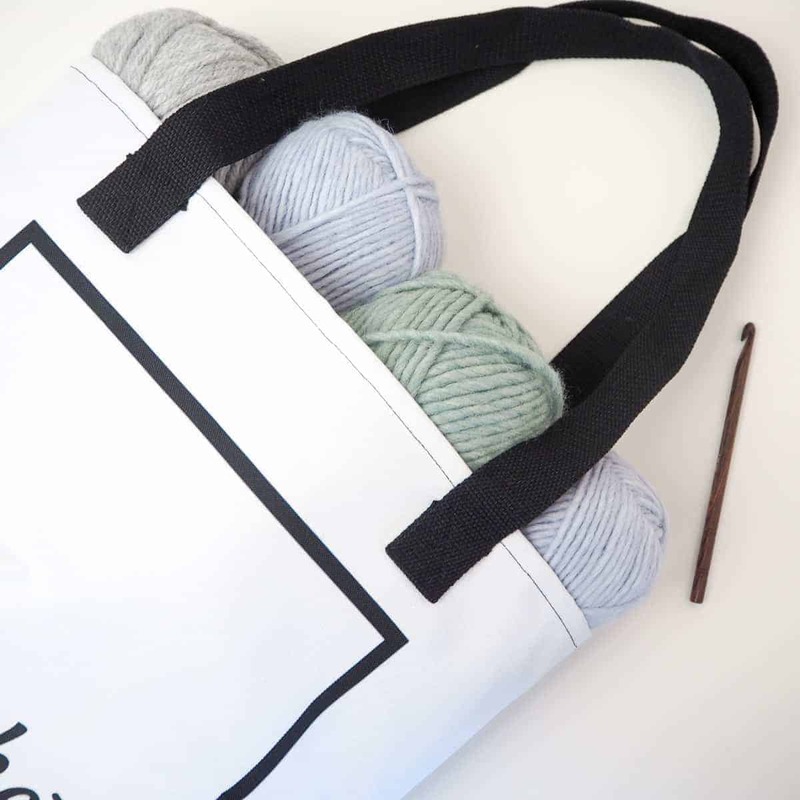 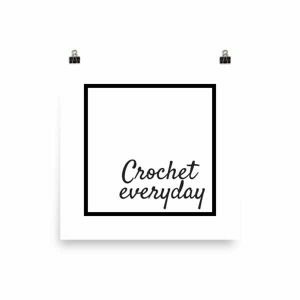 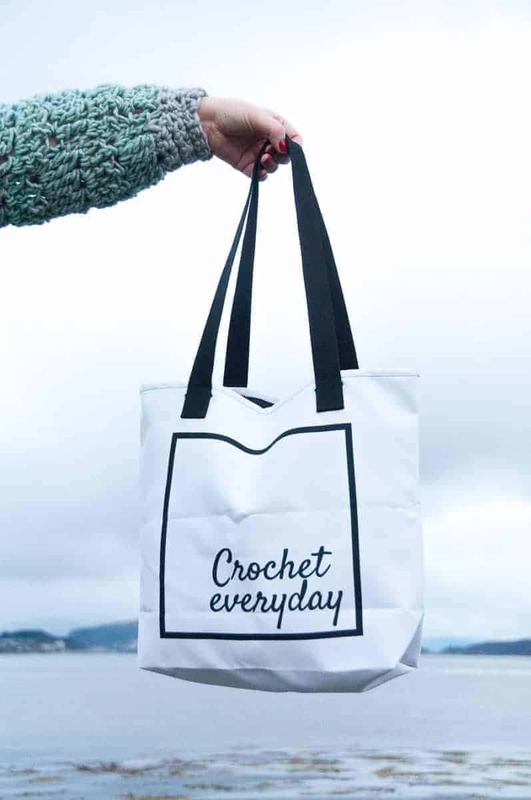 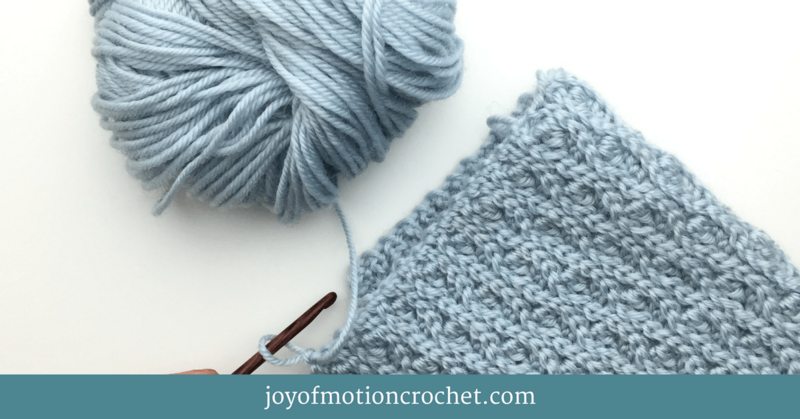 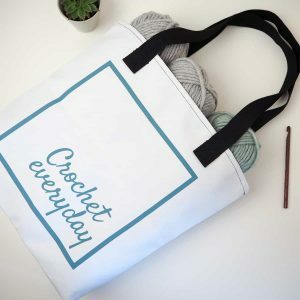 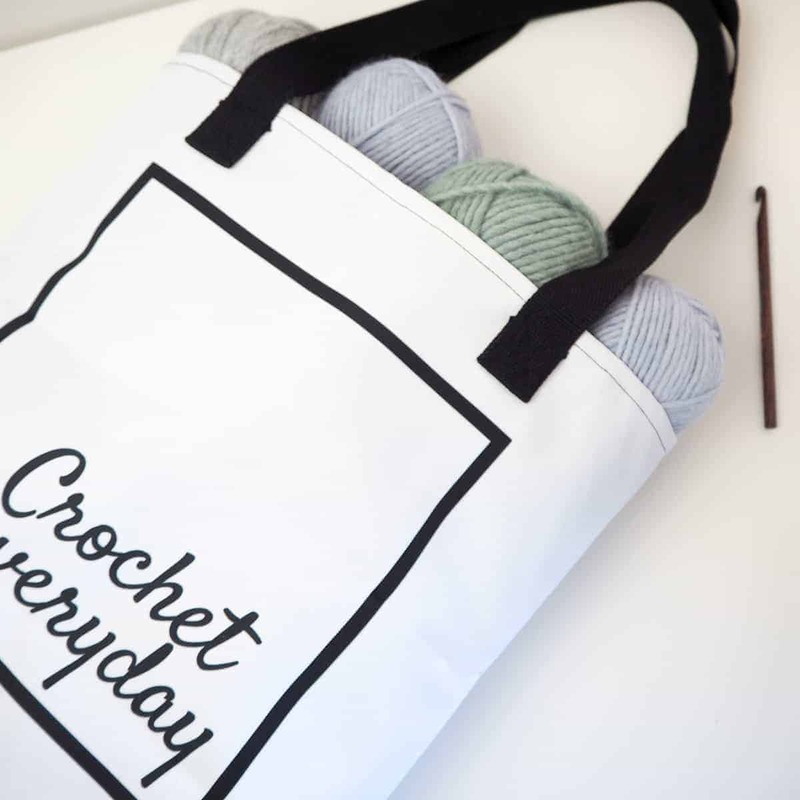 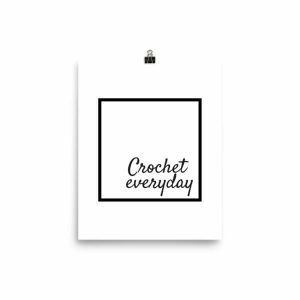 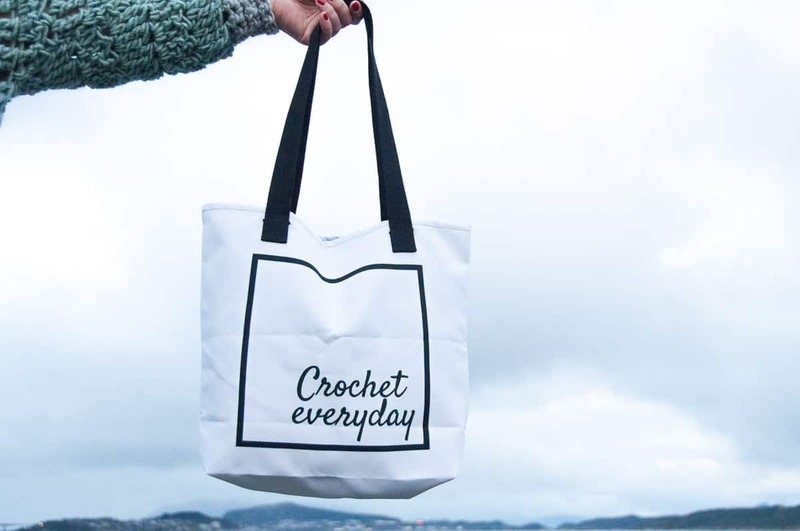 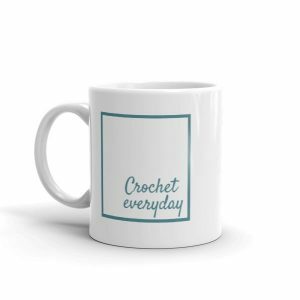 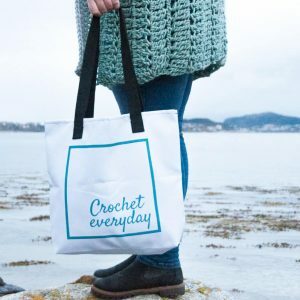 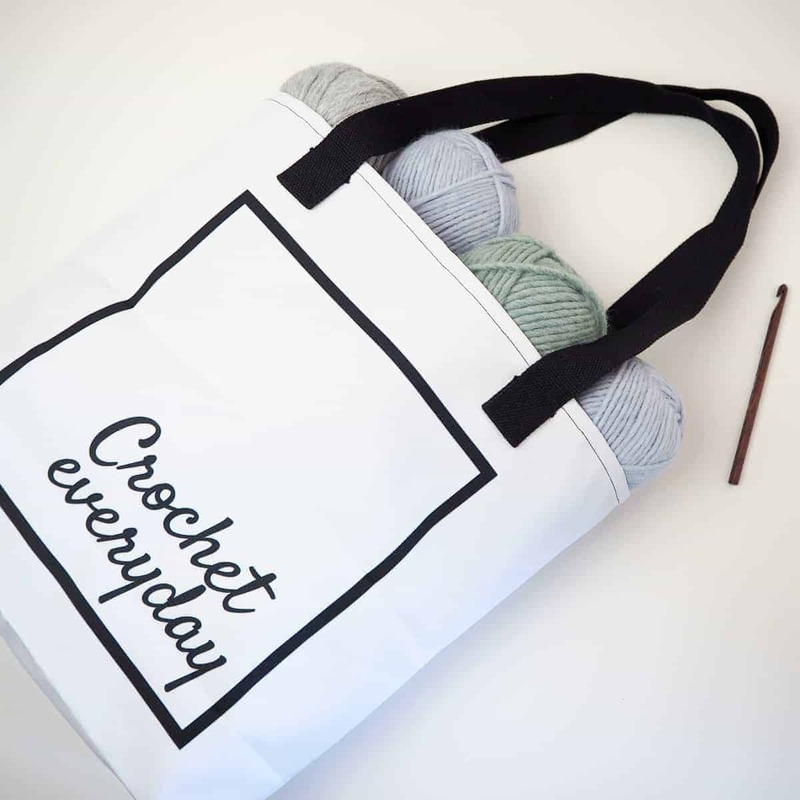 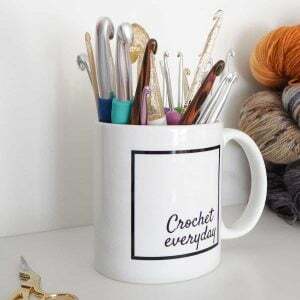 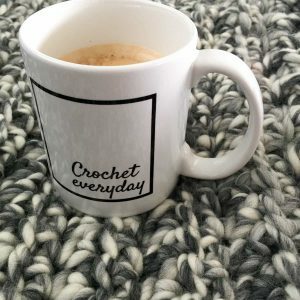 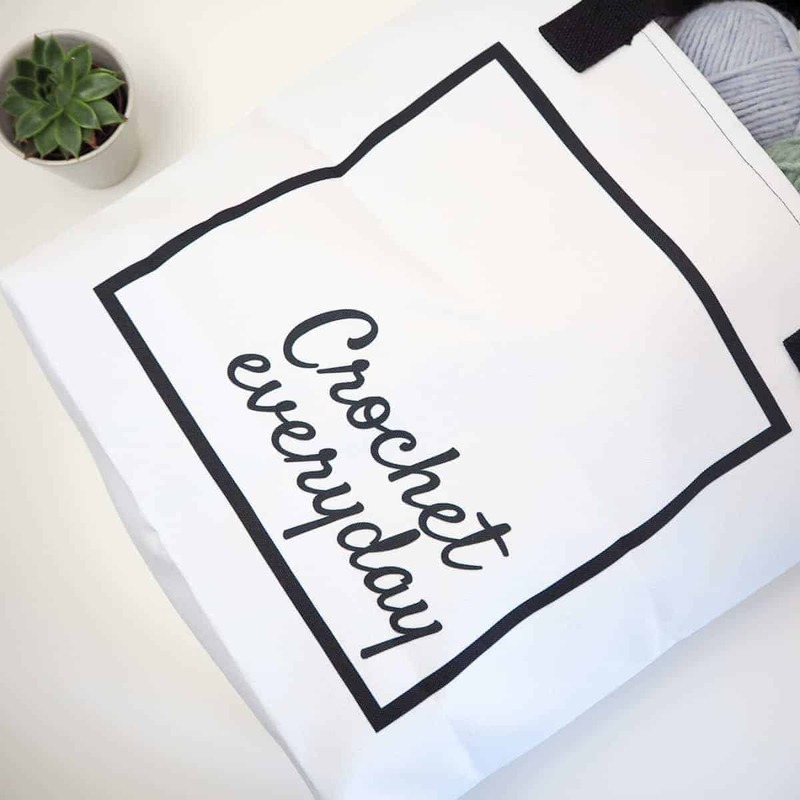 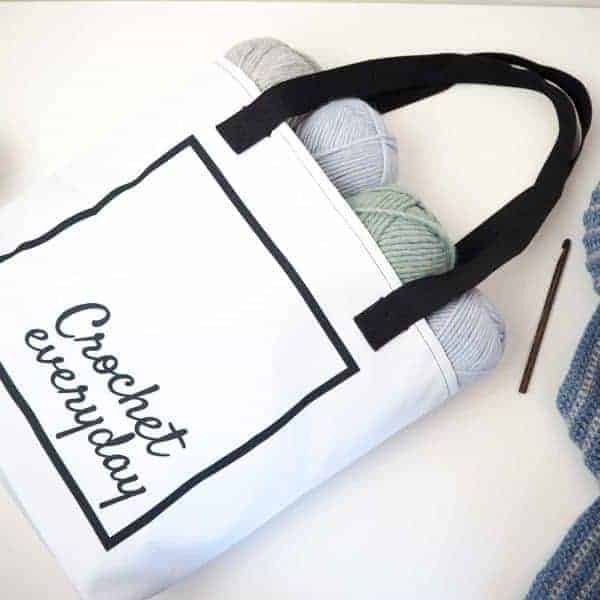 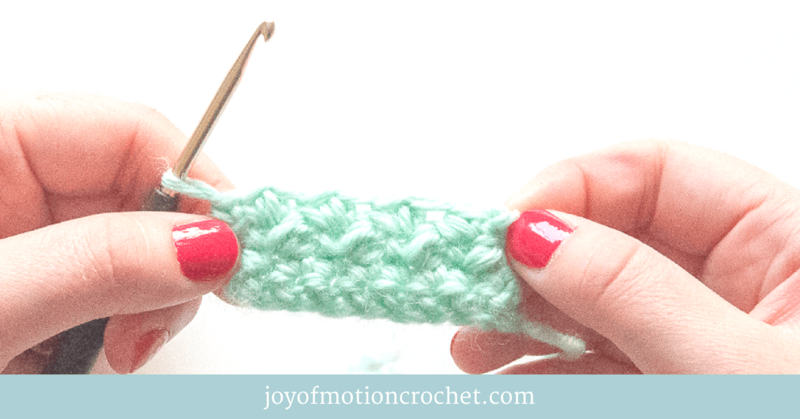 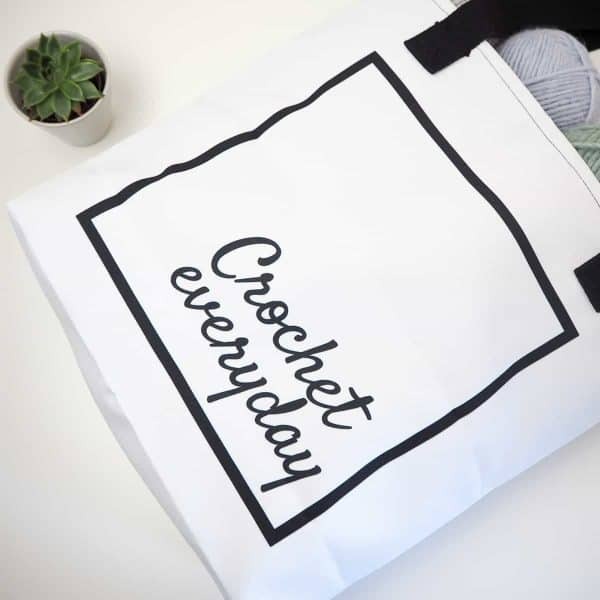 Bring your crochet project everywhere your go in this crochet everyday tote bag. 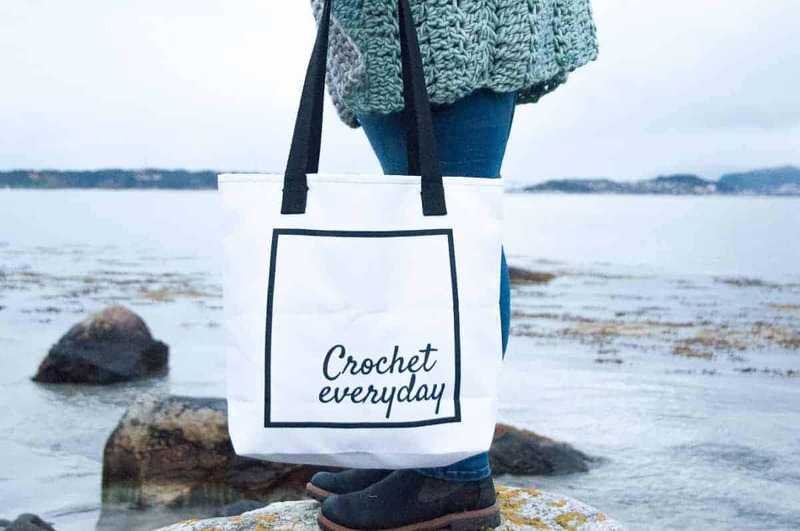 This sturdy Crochet Everyday tote bag black is perfect for any crocheter. Bring your crochet project everywhere your go in this crochet everyday tote bag. 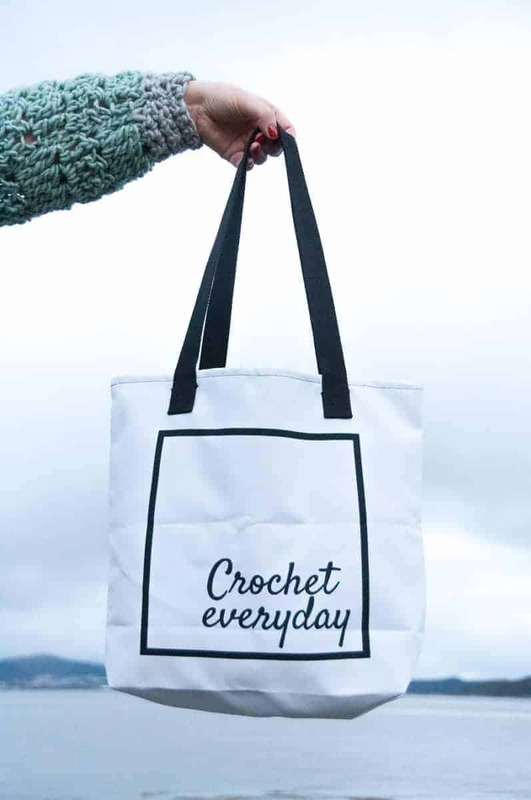 With it’s sturdy black handles & white fabric design, it’s a great choice to for any day.